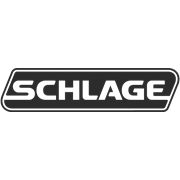 Designed for residential applications the Schlage Regent Series offers stylish and durable security for houses and apartments. 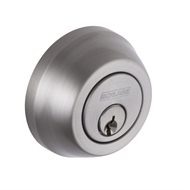 The Regent Series is a comprehensive suite of door hardware featuring lever and knob locksets and entrance handlesets. 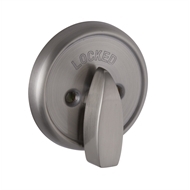 The Regent Series includes entrance, privacy, passage and single dummy trim functions. 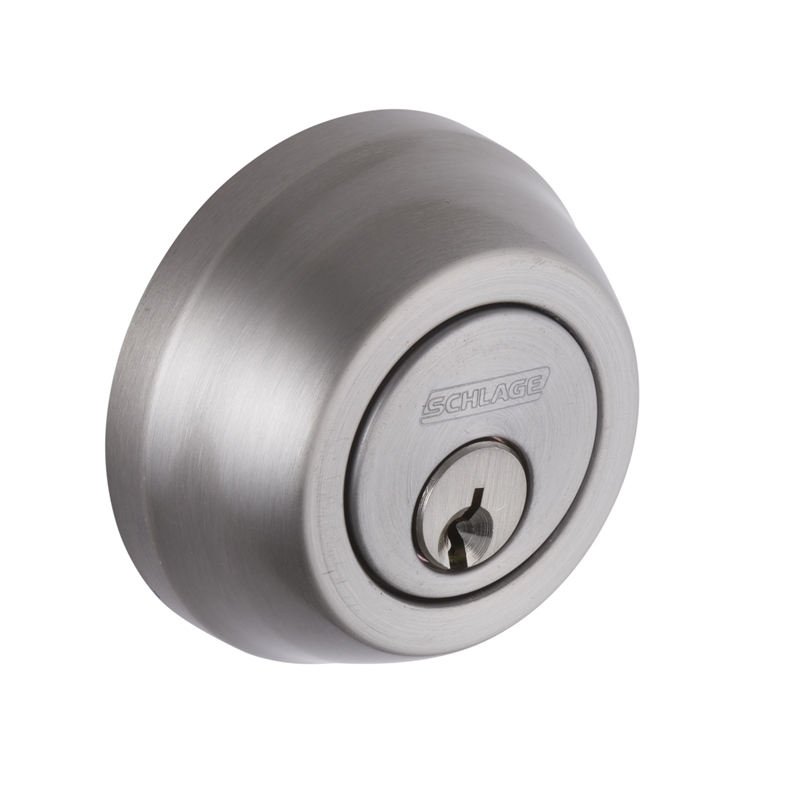 The stylish Boston Lever Series features a distinctive square rose. 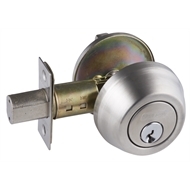 The Schlage Regent Series suits most common door preparations and is easy to operate and install.